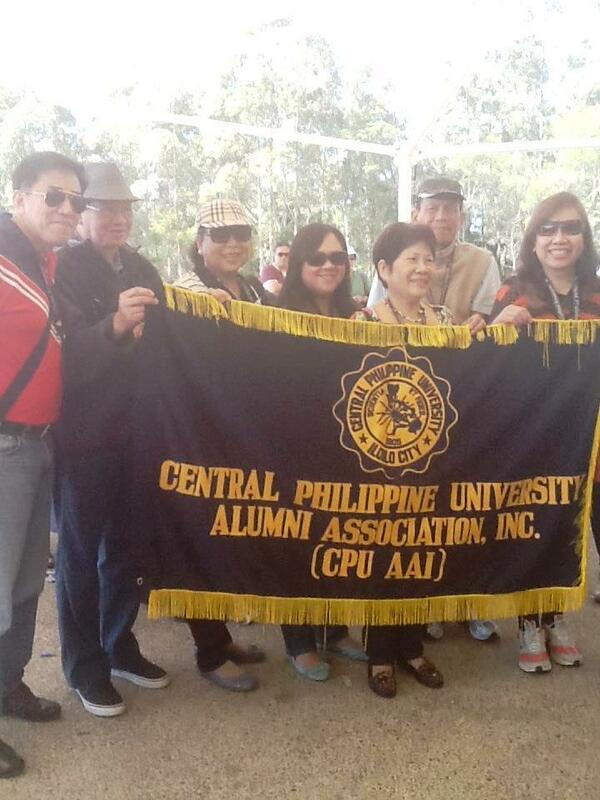 There was much joy and jubilation among Centralians attending the 7th CPUAA Global Reunion at Sydney. 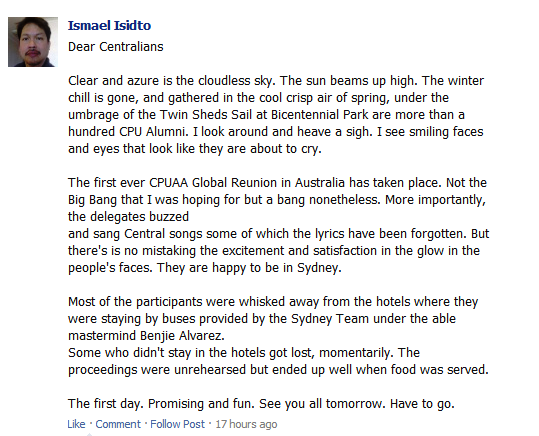 The event started yesterday, 9 September 2012. 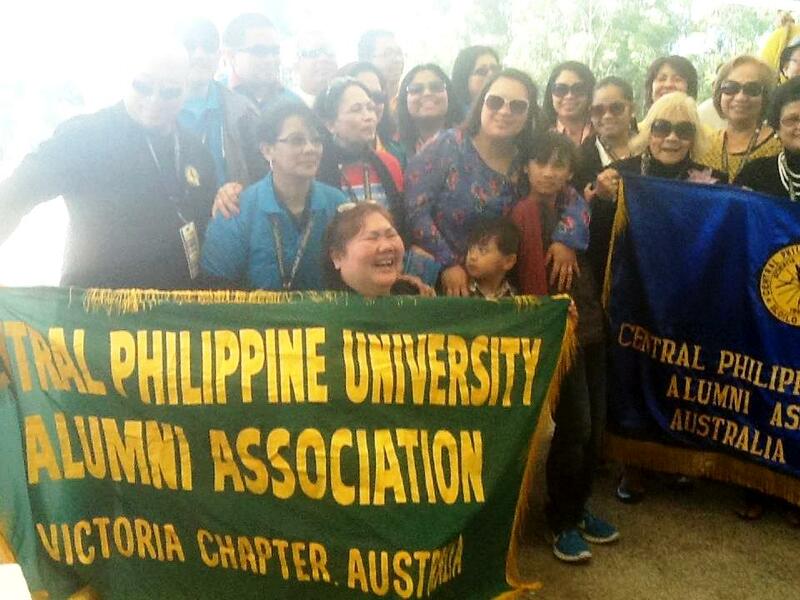 Let us get a glimpse of what happened on the first day through the message that Ismael Isidto, CPUAA Australia Chapter President on the Sydney Global Reunion Facebook page. 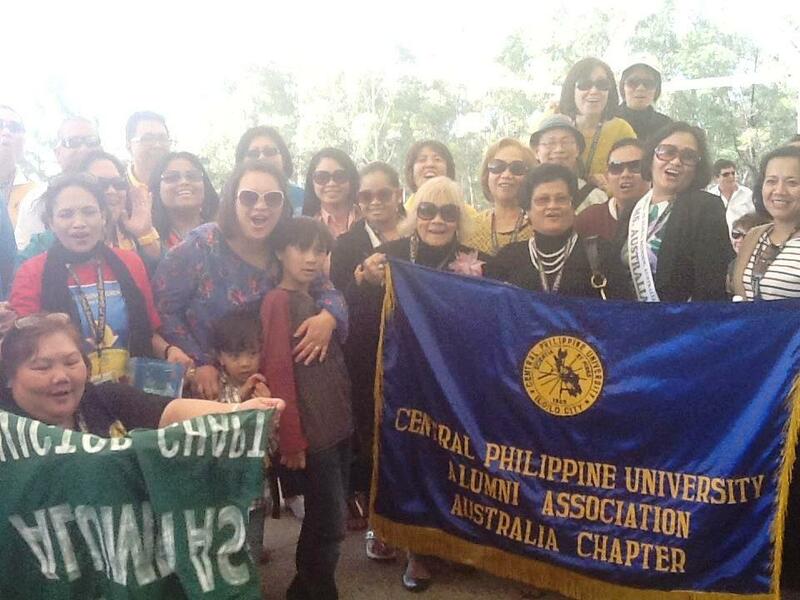 We’re happy to share these pictures that Jude Batuigas took and shared in her Facebook account. 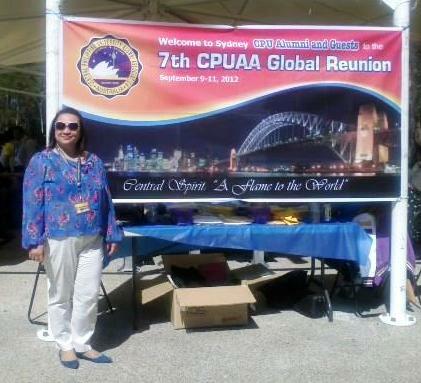 Jude Batuigas is alumna of high school (1991) and nursing (1995) departments of Central Philippine University. At present, she works and lives in Sydney with her family.